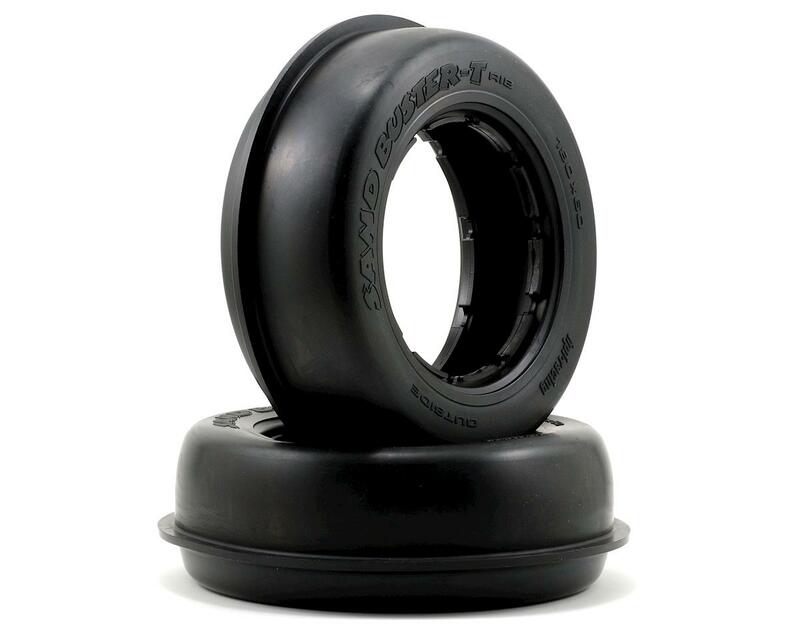 This is a set of HPI Sand Buster-T Rib Front Tires in M Compound and are intended for use with the HPI Baja 5T. Sand Busters-T Rib fronts have a rib down the center of the tire to cut through the sand for stable steering. Sand Busters are designed for the sand, but you can also run them in loose dirt and even in the mud! 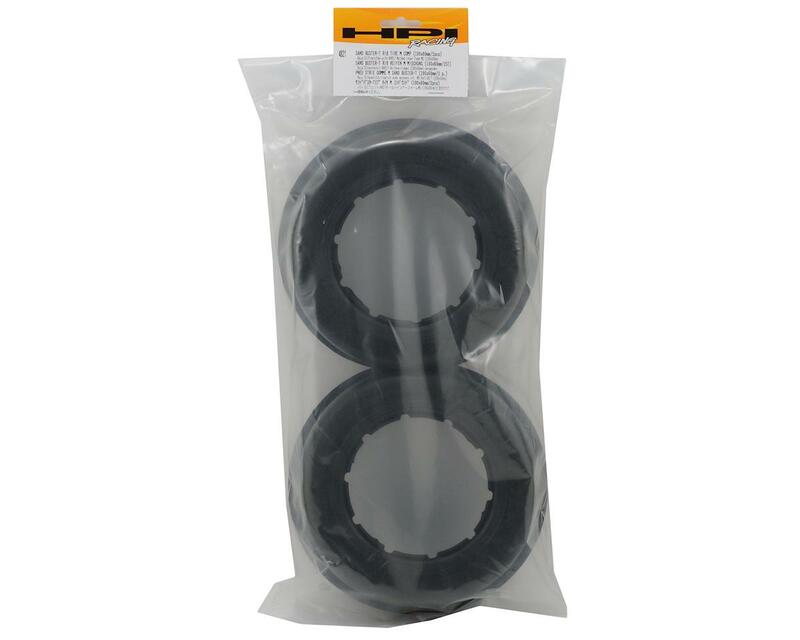 Sold in pairs, these tires are a direct replacement for the factory Baja 5T tires.